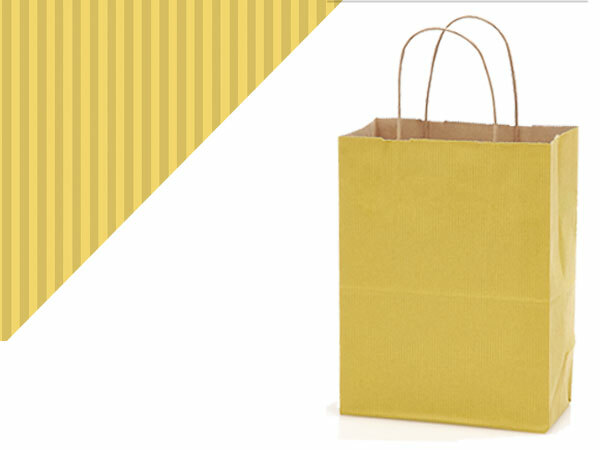 Cub Mellow Yellow Shadow Stripe Bag 250 Pk 8-1/4x4-3/4x10-1/2"
Cub size Mellow Yellow Kraft Shadow Stripe Shopping Bags by the carton are made from 50% recycled paper. Produced with water based inks and glues. Made in the USA.